Butlersland Industrial Estate, New Ross, County Wexford. I bought 2 No. Wall lights – a copy of the Harte Wall Unit – about two years ago. I now realise my mistake, the lamps did not withstand the Irish weather at all and literally fell apart. I will now replace them with the original Harte Cast Iron lamp as they are a much stronger and more superior product, for almost the same price. Harte Designs supplied me with garden lighting over twenty years ago. I am so happy with these lamps, to such a degree, that in the past few months I have purchased additional lamps from their range. We purchased the Harte 7 light. We are very happy with our lights, they are doing exactly what they should do. Looked at cheaper ranges, but decided that we would have to replace them in a few years time, where the Harte Range will last. We will purchase more in the future. We bought one of the first lamps manufactured by Harte Designs over 27 years ago. It has been moved and abused, but still looks as good as ever. We are buying more for our daughter’s house in Limerick, as she wants a reminder of home and our garden! 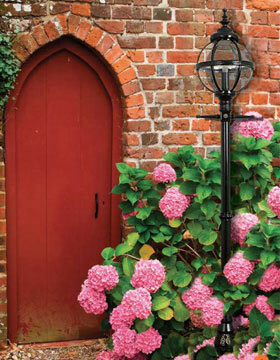 I purchased 4 of the Harte 6 Traditional Range of lighting for my garden in Wicklow and I like the strength and sturdiness of them especially in our climate. I would recommend this range to others and I intend purchasing more in the near future. I purchased Swan Neck lamps about six years ago; I am delighted with them as they blend very well with my house. They are very strong and look unique to the other ranges available. We are very pleased with our lights many thanks for all your help. I bought lamps from the Harte range about 8 years ago, I am very happy with them. I like their strength and longevity they still look good after eight years out in our weather. I purchased lamps from Harte Designs when living in Ireland a few years ago, I returned to purchase some more for my new home in Germany. I am impressed with their strength and their traditional features. I bought Harte lamps a number of years ago for my first house, and now I am buying more for my second house. I like the products because they are strong, and long lasting. I have recommended these to my family and friends. The goods have already been delivered . . .that’s what we call service. Thank you for supplying lamps for our recent project, we are very pleased with them and the service we received. 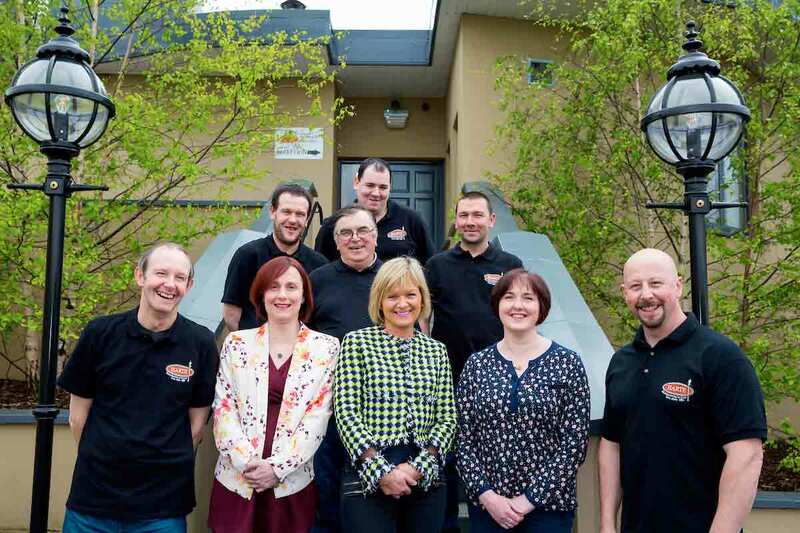 We wish Harte Designs every success in the future. Just a quick note to thank you, the lights look fab. Just a quick note to thank you, the post box is delightful. The post box I ordered arrived yesterday morning. It was a great job and went really well with the other Celtic design features we have in and around our house. Thanks again for your help and the quick delivery. I ordered a post box yesterday afternoon, I received it this morning, and I would like to say that I am very satisfied with my purchase, thank you for such a prompt delivery. The post box arrived and it is exactly what we wanted! We will recommend the website to friends. Post Box arrived on time – thank you very much. Very nice product, very happy with it and delivery worked out perfectly.